Cartelle is Stevijn van Olst, Johnny Slack and friends. 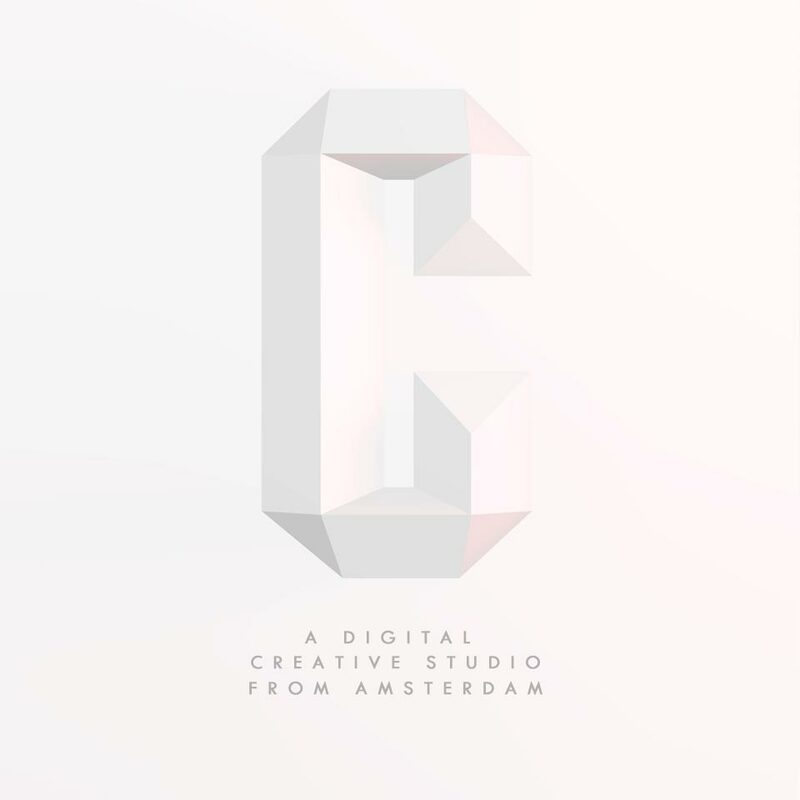 We are a digital creative studio from Amsterdam. We focus on interactive concepting, design, art direction, development, animation, 3D and creative programming.